This is a free event open to the public. It will be a Cars & Coffee type meet-up and lunch. Each family will pay their food and beverage bill individually. The event is on Saturday, April 7th from 11am to 3 pm. 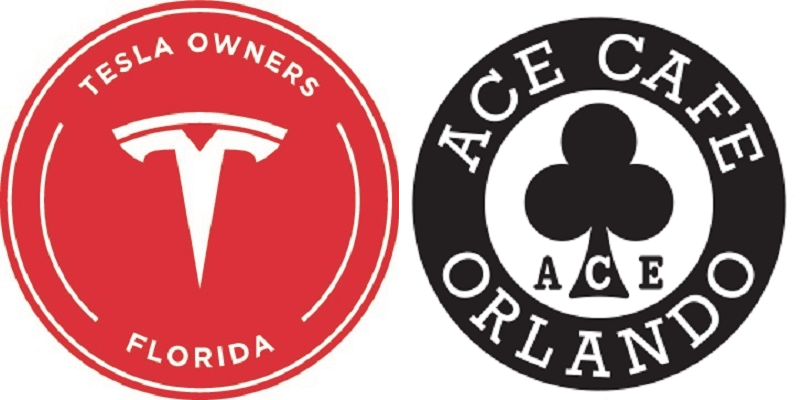 The local Tesla Sales and Service Center in Central Florida will be partnering with Ace Café to host a Cars & Coffee type event on April 7th at the Ace Café in Orlando, Florida. Our club will be having a meet-up and lunch at the Ace Café and each family will be paying individually for food and beverage. Ace Café will be providing Tesla owners with a 15% discount. The menu is available on their website. Ace Café is famous for their “Car Shows” in the parking lot of their wonderful Café in Downtown Orlando. This event will be a “Tesla Auto Show” for the area and advertised by the Ace Café as the place to see a Tesla. Please take a look at the Ace Café Website, to see the type of venue they are offering. A large turnout of current and future Tesla Owners is expected. 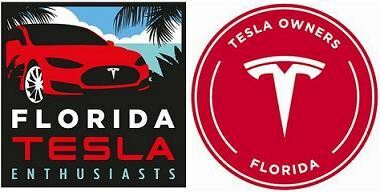 The nearest Supercharger is located at the Turkey Lake Plaza on the Florida Turnpike about 12 miles from Ace Café. The new Supercharger Station located at the Wawa in Downtown Orlando is operational. It's location is programmed into your navigation system and it is about 10 miles from Ace Café.